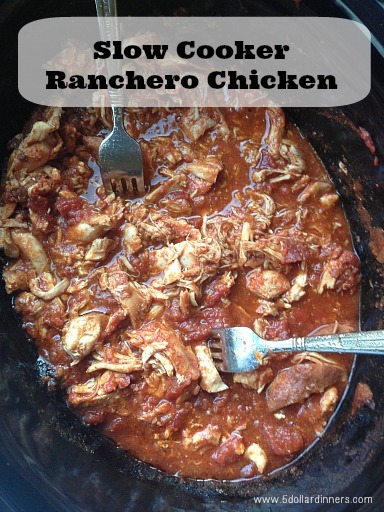 I love how simple this Ranchero Chicken recipe is…and how I can easily double or triple it so I’ll have some to stash in the freezer. 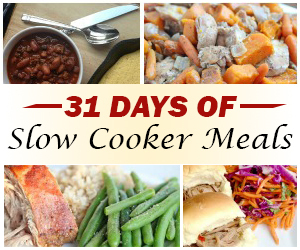 Get the full recipe for Slow Cooker Ranchero Chicken here. Great recipes; especially for us single people! Can I order the cookbook?